Summary: "The memory comes unbidden, a vivid fragment of her human life overwhelming every one of her senses- for angels cannot dream, only remember." Moments and glimpses into the most intimate moments between Konaha's favorite genius and the troublesome Yamanaka girl--moments in which silence speaks louder than words ever could. A/N: Drabble Set 1/2, drabbles 1-6. All drabbles are scattered in no particular order yet all of them intertwine together but can stand by themselves if you want them to. These might be a bit cliche at times but I'm really happy with how they came out overall~ Feedback is always welcome and greatly appreciated. 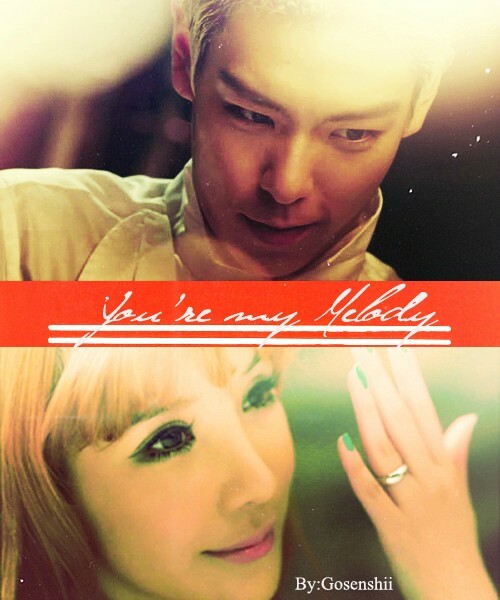 Pairings: ALIEN COUPLE! of course! Summary: After quietly slipping away from an engagement party, TOP has a proposal for our corn-eating goddess no girl in their right mind would deny. Alien Couple fluff, fluff, and more fluff! 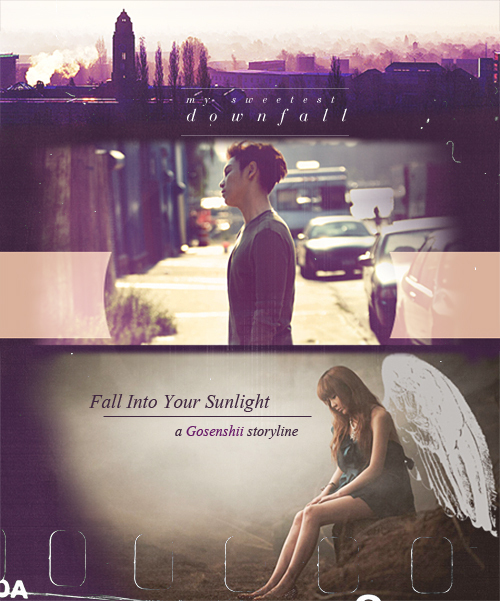 Disclaimer: Obviously this is a work of fangirly fiction with no claim to Park Bom, TOP, or Big Bang, so don't sue. Characters: Dean and Sam Winchester. Dean-centric one shot. Warning: First time writing SPN, and my beta is MIA, so all mistakes are mine. 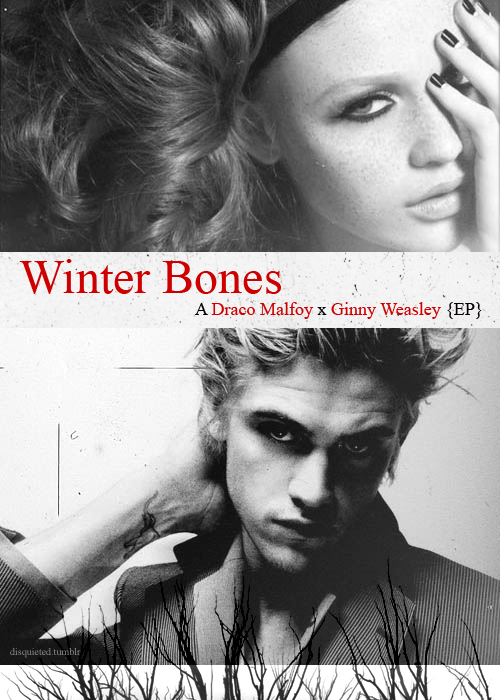 For: Malfoyprincess, you know why. When the darkness has robbed you of all your sight. Notes: This was made with the thought of our beautiful kids finally coming together some time after the finale. After they both finally realized not everything was said and done between them, and that just because the world expected them to end up with Aang/Mai respectably, that wasn't what they wanted. This aims to express their feelings from the moment they re-discover each other; their confusion, excitement, pain, and finally to true love and trust. 13 tracks | MU & Sendspace | ZIP + 7Z| Zutara owns my soul for the rest of my life. Those words were heavy things. She could feel their weight crashing in, asphyxiating her; the truth behind them ringing loudly in her head. / One-shot. Pairings: SasuSaku if you squint. 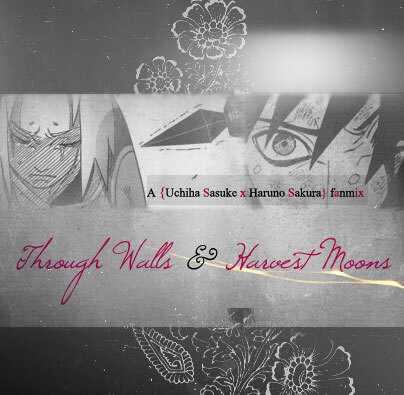 I hope you guys enjoy this mix and find it SasuSaku worthy! Right now I’m just happy I finally finished it! It’s been in the works for months. PS: Comments and feedback are always greatly appreciated! Warning: Image Heavy and loads of writing!!! Oh, and I've seen all the DBSK Banjun dramas too!! I had forgotten about those!! But these were like very short stories, not full length dramas--do they still count? Worst drama from my list?-->'Tokyo Juliet' (not even Wu Chun's smexyness could save it) and Liar Game.